Directed by Benh Zeitlin, this film is one of the most imaginative and spectacular of the year. 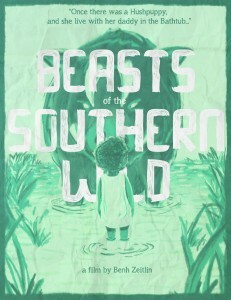 Set in a fictional Louisiana bayou that is cut-off from the rest of the world by a levee, this community nicknamed “The Bathtub” is at risk of flooding from melting polar ice caps and prehistoric creatures called “Aurochs.” The story is focused around young Hushpuppy and her father Wink, as they endure powerful storms and survive the flooding of their home. Quvenzhané Wallis, who plays Hushpuppy does a phenomenal job of touching our hearts with this innocent and wonderful combination of fortitude and optimism. The audience would hardly recognize that this is her first feature film, as she demonstrates skill and wisdom beyond her years. This is also a first feature for director Zeitlin. He made the film beautiful and fantastical, but also realistic with various disasters. 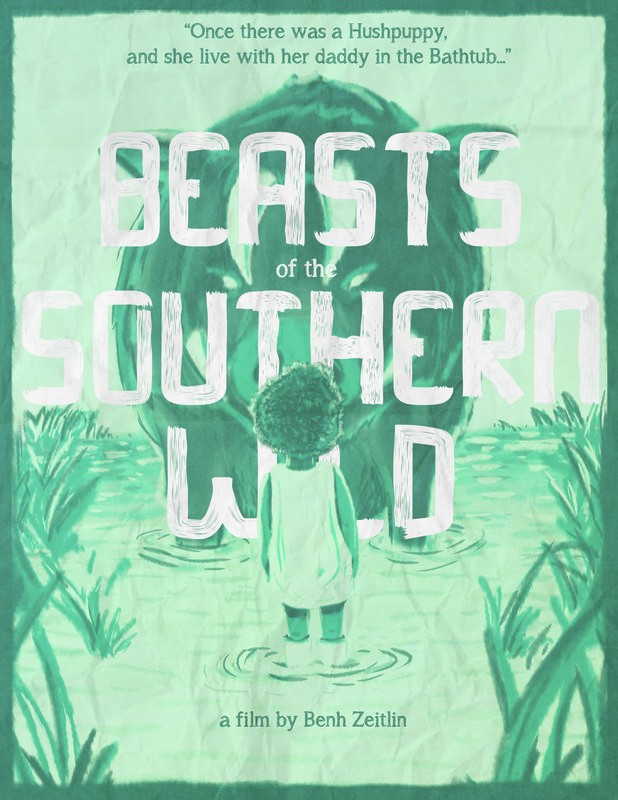 The narration from Wallis’ Hushpuppy, harkens back to past young narrators such as Scout from To Kill a Mockingbird. This film is for anyone who really enjoys a sense of imagination, it’s definitely worth a viewing this Oscar season. As for its many nominations in this year’s award ceremonies, though it may not be a top contender in its categories such as Best Actress, Best Picture, Best Director and Best Adapted Screenplay, it sure wins your heart.